Disponibile posti limitati per pensione a cavalli da passeggiata, da concorso, anziani o a fattrici. 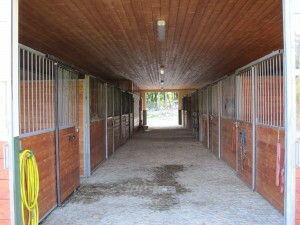 Located just 5 minutes by car from the highway exit of Arona, our private equine stable is adjacent to the main complex of Incocco buildings with the barn against the cool of the forest, always visible from the courtyard. The horse section has 3,5 m box stalls and two larger foaling broodmare stalls opening on either side of the cobblestone centre aisle. Opposite the shower stall is the tack room opening into a large kitchen and bathroom reserved as a Clubhouse for clients. Large windows throughout make the barn airy and spacious. 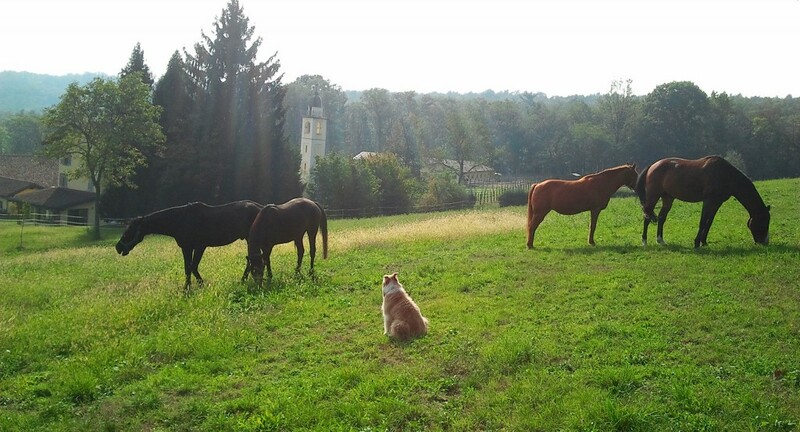 Outside are several grass paddocks, a 20m lunging ring, a large riding area and close to 10 hectares of grazing fields. 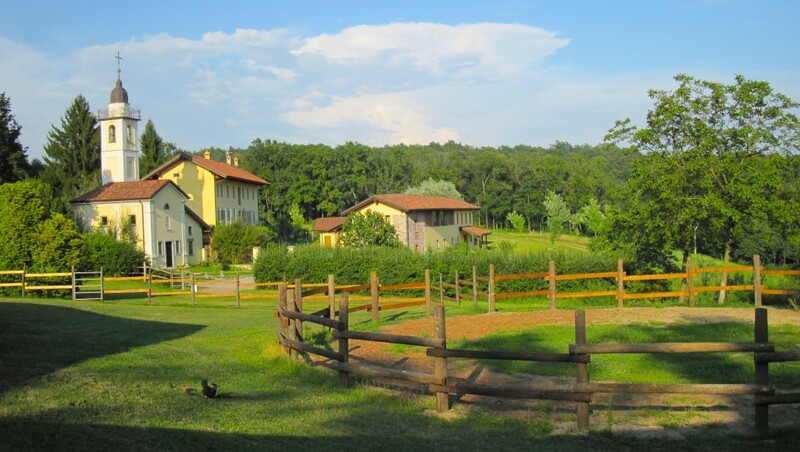 Cascina Incocco is situated directly on the extensive system of paths maintained by CAI of Arona, this means instant access to kilometers of excellent hacking paths. A second barn contains box stalls, the veterinary laboratory, and stocks specifically for ultrasound examination of broodmares enabling our resident veterinarian to perform artificial insemination.